The world’s most recognizable drag queen is famously quite private when it comes to his personal life. 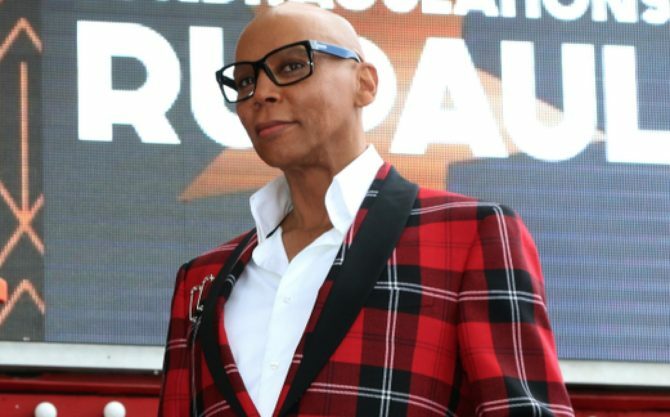 While RuPaul Charles seems to be everywhere these days, it’s rare he shares much about his love life. Some things are best left out of the spotlight. Ru has been with his now-husband, Georges LeBar, for nearly 25 years. Last year they revealed they got married in secret. LeBar operates a ranch in Wyoming, where the couple spends much of their downtime — when they can get it. And while it isn’t exactly much, Ru gave fans a peek at his life away from Drag Race, sharing a photo of the happy couple on Instagram, where it’s been liked over 280k times. Love him, and nice story. BUT why a “where are they now?” He’s never really left, Mizz Oprah. Good for him/them! So many celebrities put their private lives out there 24/7 and then complain when there’s public scrutiny or that they can’t have any privacy. I’m so happy for them. Too cool! If he got married, then there’s hope for all of us! I’ve never been huge into drag, but I totally admire and love Ru…he has made huge strides for the LGBTQ community and is a really great rep for us. Cute interview. But, come on, Queerty, it’s an OLD interview — got anything relevant to share?